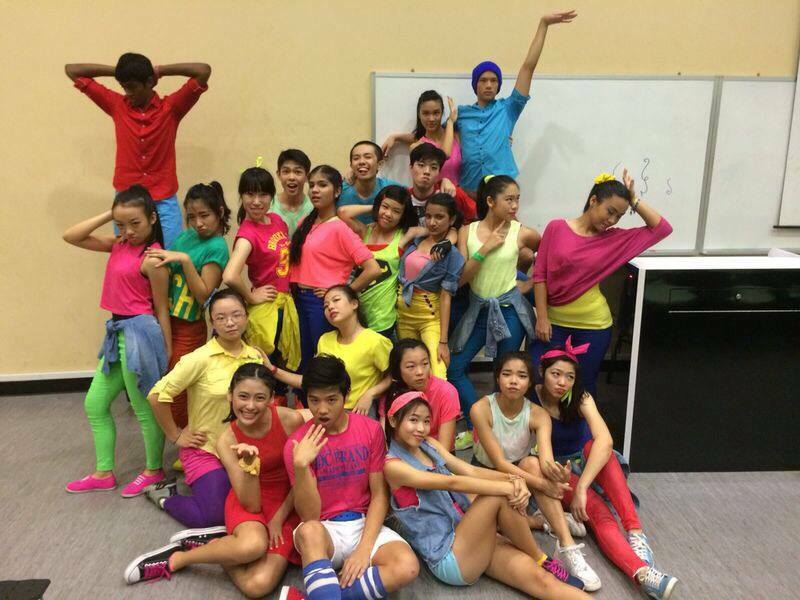 Raffles Street Dance is a young CCA, officially established only 5 years ago as a Student Interest Group in 2010. It has since come a long way and now performs for various events such as Art Season, National Day, CultuR Shock, Water Conference and more. Street is a place where we aim to forge meaningful friendships with people of common interests, and to fuel our love and passion for dance. Our CCA places the growth of its members as a top priority, both physically and mentally. We care strongly about all Streeters’ welfare, and make it a point to create an environment where all Street Dancers will be able to call Street their home away from home. Our bonding activities and outings planned throughout the year serve that purpose, placing special emphasis on character development and learning. In order to properly induct the new J1s into the CCA, we hold a dance camp every year filled with dance-packed and bonding activities. In Street, our members have the opportunity to learn from an experienced instructor, Ms Stefanie Leong. Through her guidance, members are able to improve their dance technique in a fun yet safe training process, improve their fitness and mental endurance, and also explore different styles of dance. We hope that through their experience in the CCA, Streeters will learn to lean on one another for support and encouragement, and be able to grow as team players, balancing out each others’ strengths and weaknesses as each member develops their own individual, unique style of dancing. We also hope to be a CCA that contributes not just to the school, but to the wider community. 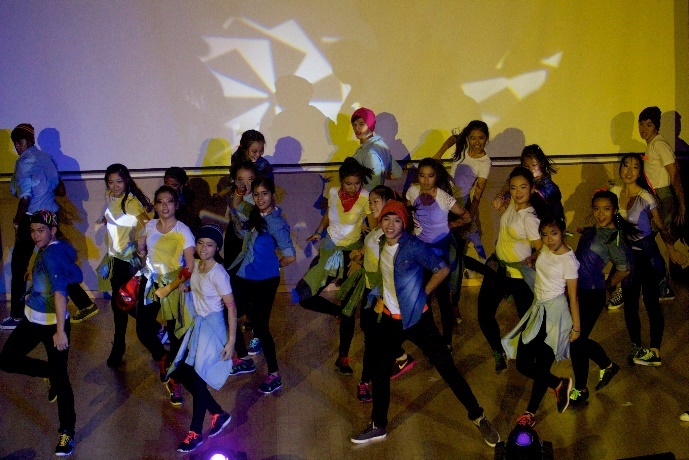 Street Dance has, in the past year, taken up CIP projects such as teaching dance to children and preparing them for their Christmas show performance at the Young Women’s Christian Association, and raising funds for ex-offenders through a performance for The Aurum Concert. Our regular practices are held on Monday and Wednesday afternoons, though these sessions do increase in number as performances draw near. Our practices include physical training, drills in dance basics, and the learning and practising of dance choreography. 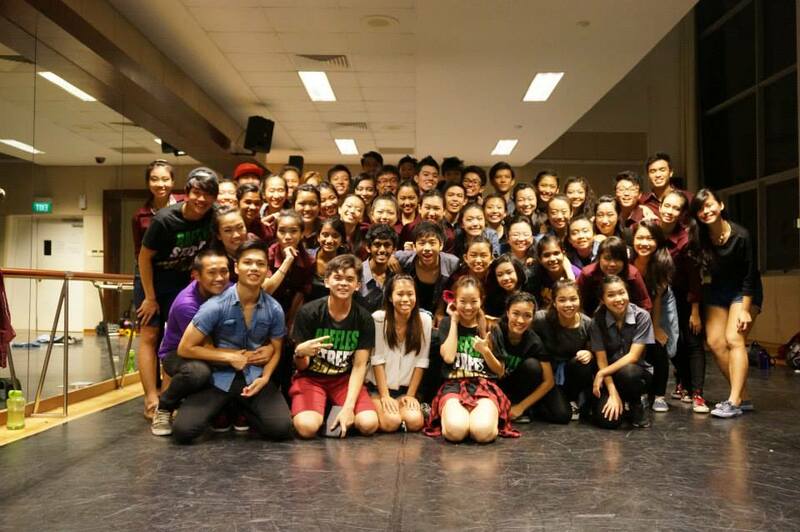 If you want to be a part of the Raffles Street Dance family, do sign up for our trials! You will be required to learn a simple dance routine and freestyle to a song of our choosing. Even if you don’t have dance background, fret not- what we look for is basic coordination, your willingness to learn and most importantly, your passion for dance. Here in Street, we believe that ANYBODY CAN DANCE, so don’t be afraid to take the first step to sign up for auditions. We hope to see you there! I think other site owners should take this web site as an model – very clean and excellent style and design, not to mention the content. You’re an expert in this area!